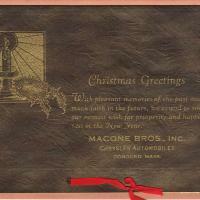 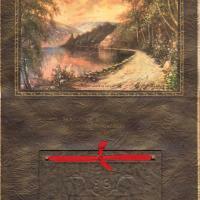 Christmas Greetings Calendar - MaCone Bros, Inc. 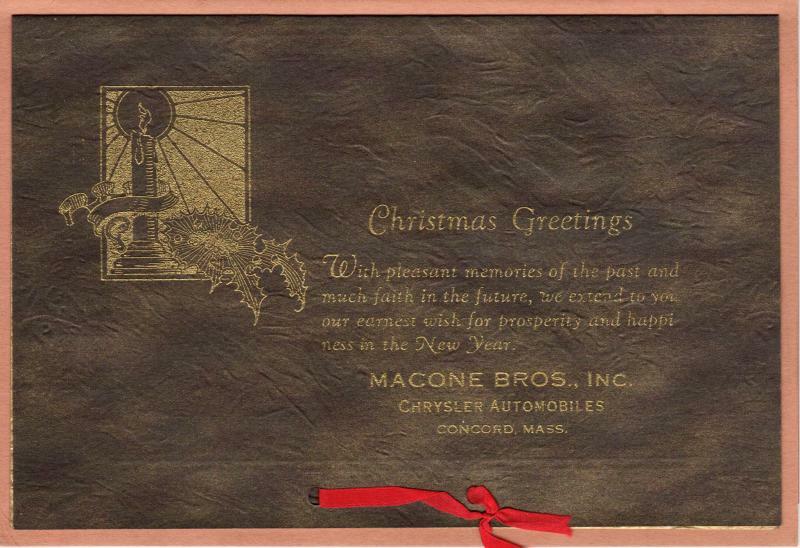 Promotional 1931 calendar offered by MaCone Bros, Inc Chrysler automobile dealership of Concord. 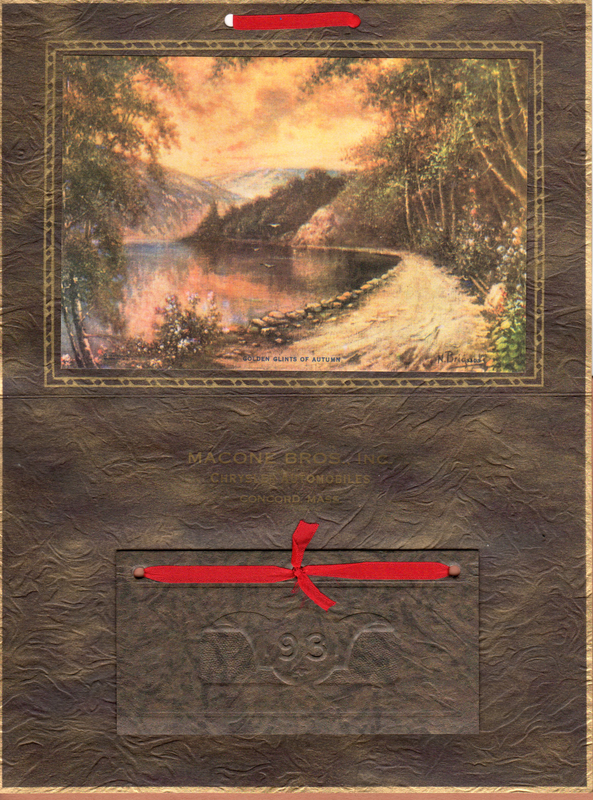 “Christmas Greetings Calendar - MaCone Bros, Inc.,” Maynard Historical Society Archives, accessed April 24, 2019, http://collection.maynardhistory.org/items/show/6600.